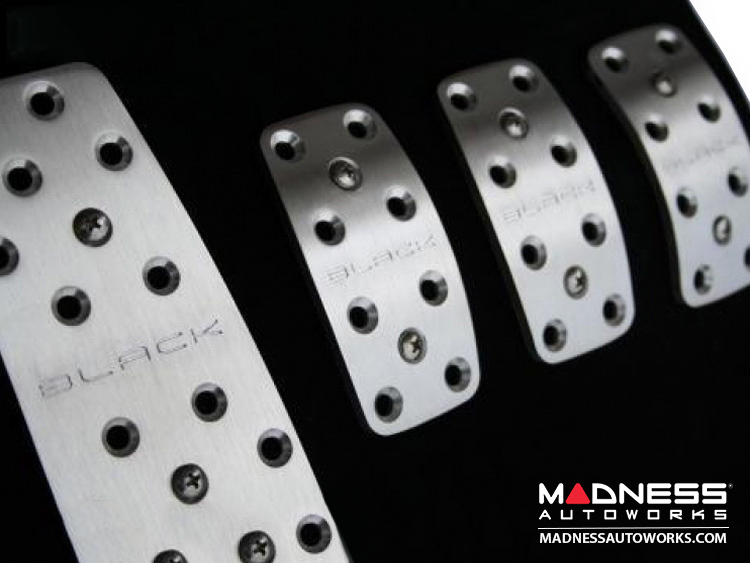 These pedals come in a high quality machined Aluminum Finish. 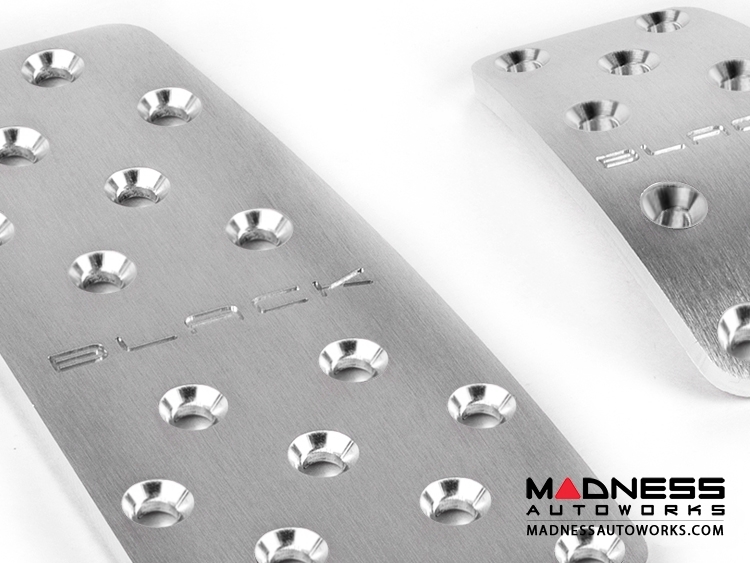 They truly look fantastic in the footwell of your 500! 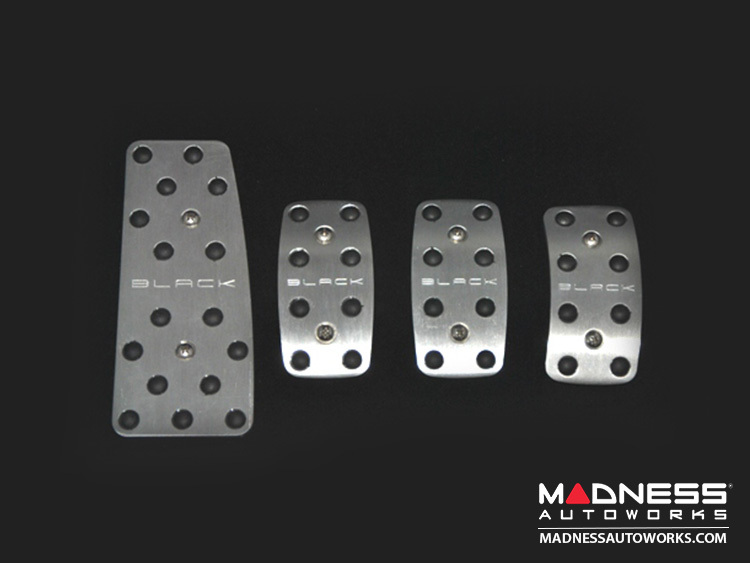 These pedals are also available in a Machine Finish with Red, Blue or Black Rubber Grips. 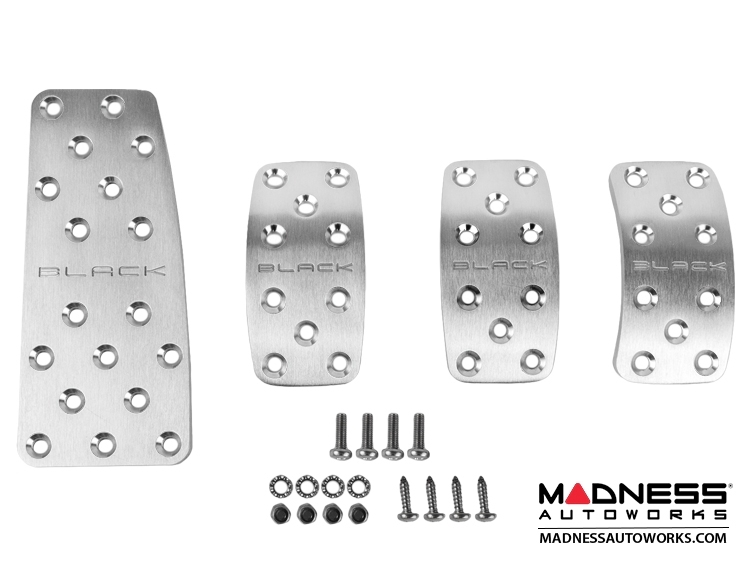 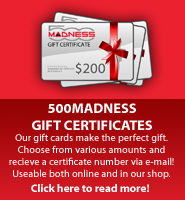 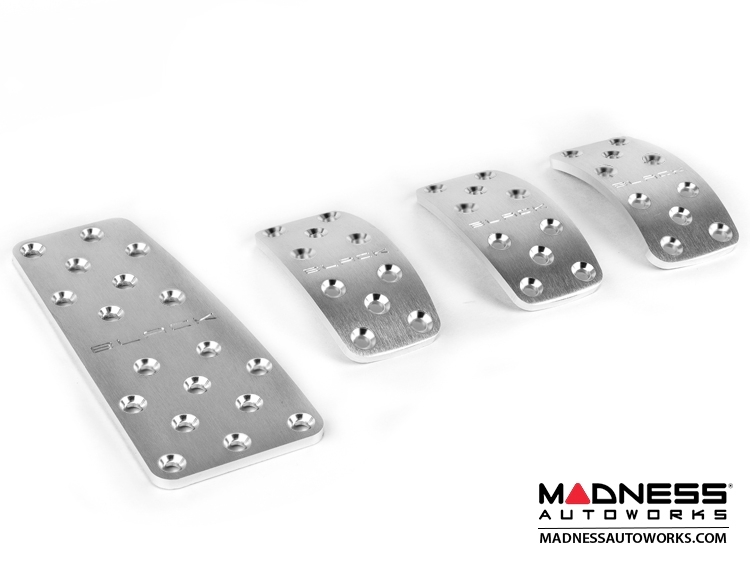 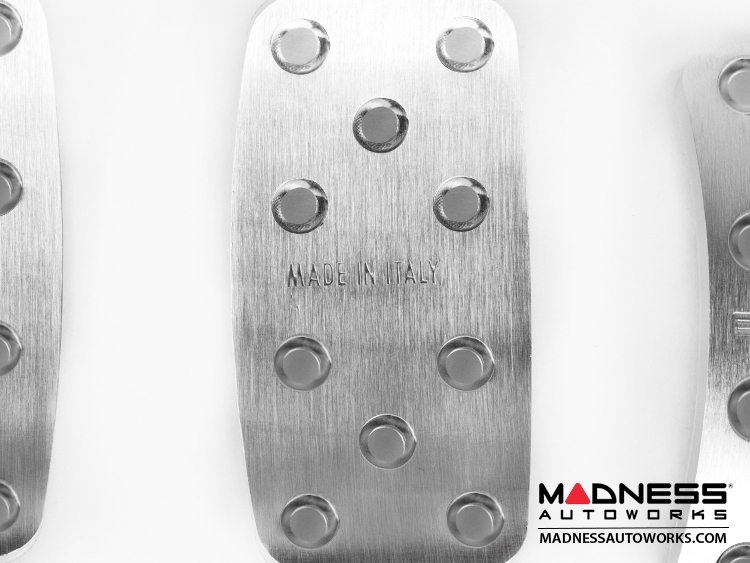 This listing is for a set of Machined Aluminum pedals designed for the manual transmission FIAT 500.